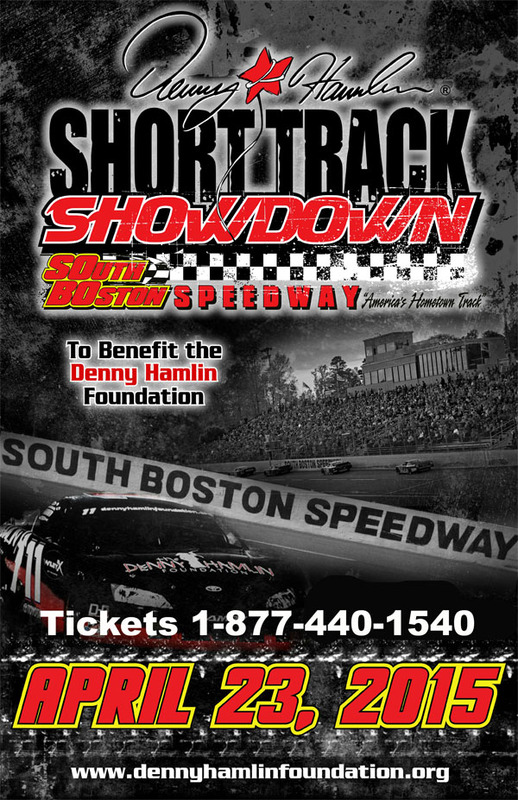 SOUTH BOSTON, VA – The Denny Hamlin Foundation announced today that April 23, 2015 marks the eighth edition of the Denny Hamlin Short Track Showdown and the second consecutive year the celebrity Late Model charity race will be held at South Boston Speedway (Va.). 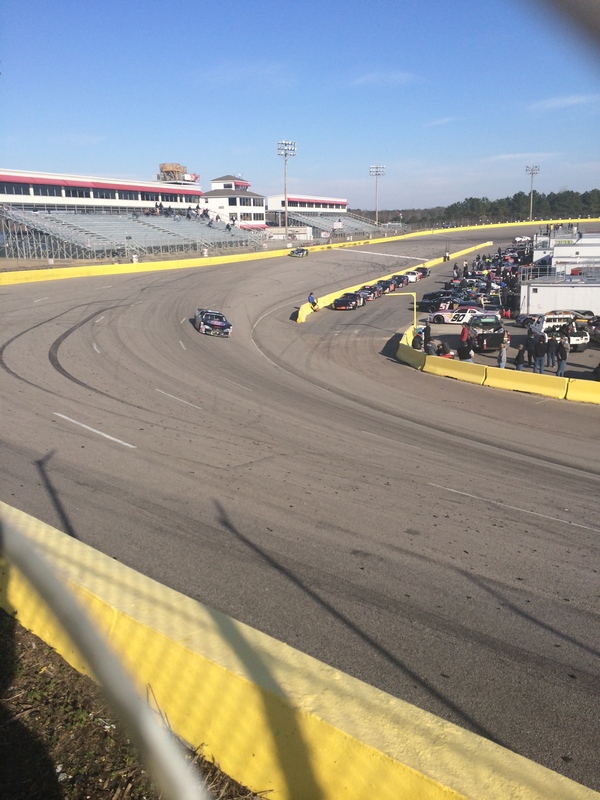 The Showdown, which features top NASCAR drivers competing against the best regional Late Model drivers, again serves as a weekday prelude to the weekend NASCAR races at Richmond International Raceway. Proceeds from the Showdown go to support the Denny Hamlin Foundation, which has donated $150,000 in grants to help fund the Denny Hamlin Cystic Fibrosis Research Lab at Children’s Hospital of Richmond at VCU and support the Cystic Fibrosis Foundation-accredited Therapeutics Development Center at VCU. Newport News, Va – As the 53rd running of the Rolex 24 hour race at Daytona as been etched in the books; the ever popular iRacing simulation software has set to host their first official 24 hour race in program history. With that being said sim racing enthusiasts from all over the WORLD have been gearing up for what should be one crazy event. Modeling much of the event after that of the 24 hour race at Daytona, iRacing will utilize its relatively new Team Driver format to complete this feat. A pair or group of friends from all over the United States have the opportunity to run the same car at the same track against… well against the whole nation. iRacing introduced Team Driving I believe in the final season of 2014. The way this works is Driver A takes the car out completes X amount of laps. When it is time to switch, that driver takes the car down pit road and into their box. That driver then exits the car as they usually would and the next person clicks the button to enter the car. Assuming the pit stop is complete at that time the second, or third driver then takes off for his set of time. With the addition of Austin and his crew this should, in my opinion, free up the tracks co-owners Jerry Brown & Mike Diaz from stressing over the day-to-day operations and focus more on the ownership side of the track. Diaz was quoted in that same article as very optimistic with the addition of Austin. “I’m looking forward to working with him to make Southern National the track that we always visioned it would be when we bought it in 2011. I’m excited to see what we can do together and what this will mean for the local racing community.” (Race22.com) Could be a win-win situation for both parties involved, oh yea not to mention a win for the fans and drivers! So last year (2014 – my rookie season) I tried as hard as I could to leave the “fan” in me out in the car when I pulled up to a race track. I didn’t want to be that guy trying to report on the racing as a whole and have someone think I am showing favoritism to any one driver. Seriously though, its impossible to not be a fan! I have my favorite divisions and I have my favorite drivers within those divisions – no crime there right? If you know me personally then you already know who I am a fan of on the NASCAR circuit, if you barely know me but follow me on Facebook it’s probably pretty easy to put two-and-two together and at least make an educated guess. 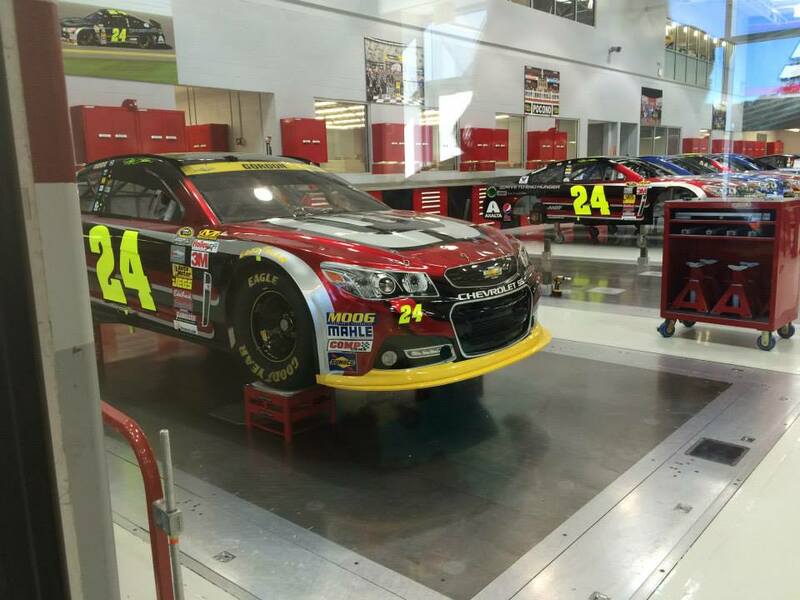 If you are still having some troubles we will just clear those up right now, there is no shame in my game when I say I am a very big Jeff Gordon fan! Have been since, well since I can remember honestly! Can I honestly say this announcement came to a shock, no because that would be a lie. As a die-hard fan could I say that I am happy with it, again no not really! Is it something I, and all the other Gordon fans are going to have to deal with… YUP! Now this announcement doesn’t mean Gordon will be out of the business, nor do I think it means he will follow in some of the other legends of the past and step into the broadcast booth. I personally feel that Gordon is simply stepping out of the cockpit and will be involved more so in the business side of Hendrick Motorsports. You have to remember, Gordon is part owner of the #48 team along side with Mr. Rick Hendrick. I am feeling something along the lines of a Director of Competition or something of the such. Gordon is to big of a name/face and has too much knowledge of the game to hang it up for good. Just my opinion but I feel he wants a way to take a small step back to be with his family and be apart of his kids lives but still doing something he loves and has been apart of for over a decade! If you have not yet read some type of post floating around bellow is an article from NASCAR.com that I have included. Please feel to leave a comment with your thoughts on this issue. So I went through all my files the other day trying to clean things up and get ready for this season. I got to looking at all of my photos that I took throughout the 2014 season and got to thinking, what if I post fourteen of my favorite photos from the 2014 season as a way to look back and reflect. I will say you could clearly see that as time and the season went on I got a little bit better behind the lens. I learned that just because you got a good shot in one location doesn’t mean your going to get that same great shot next time. I learned moving around, different settings, different angles are key! The imagines are not in any particular order, completely random actually. Hope you guys enjoyed them as much as I did. Feel free to leave a comment if you would like to share a story from any of these photos. 1. 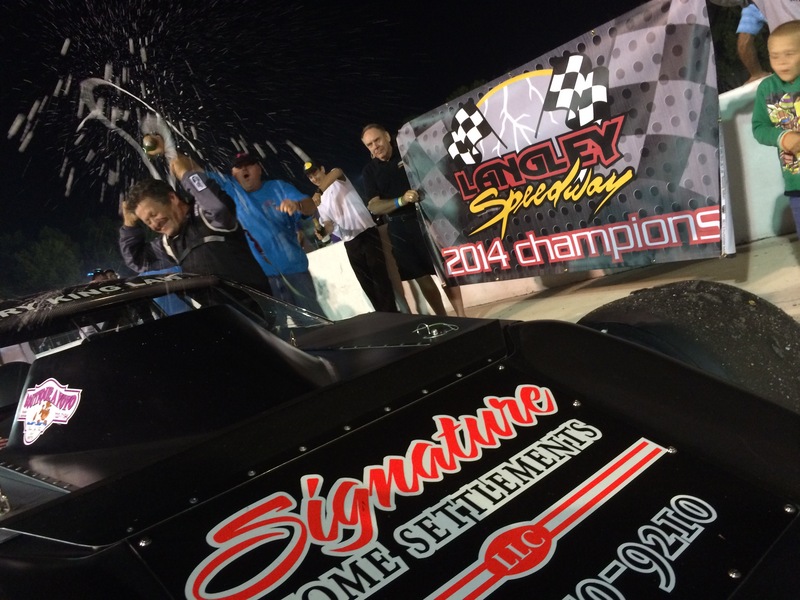 Shawn Balluzzo wins 7th Modified division championship. So last year I made a tiny little post on December 30, 2013 looking back at some of my favorite moments from the racing world (Welcome to the New Year – 2014). If you click the link right there it will take you to that post where I posted an intro video of the 2013 weekly series awards banquet taking a quick look at the top three finishers in the National points along with a list of my top five memories throughout the year. When I posted that article last year this project was still in the “bumpo” so to speak! I was still figuring out an overall direction and what we wanted to focus on. Since that time we have thrown away the training wheels, removed the bumper guards and looking to take one more and more tracks, drivers and all of the above. I do have to thank all of you, all of the readers, Facebook & Twitter followers! Without any of you all of this would really be for nothing! I also need to thank all of the drivers who have opened their trailers and shared information with me, shared my info with other drivers. I was going to sit down and compile a little video clip taking a look back at all the awesome things 2014 had in store for us but I got caught up with a few emergencies at work. Throw in the Christmas holiday and I hope you can see why we ran out of time. Have no fear though! I am working on a little something to post for your viewing pleasure! I have a great feeling about 2015! I think it is really going to test us, and stretch us farther than we have ever gone before. We have a lot of things in the works as we speak, hopefully some exciting new adventures to take you along with, as well as some even better racing. 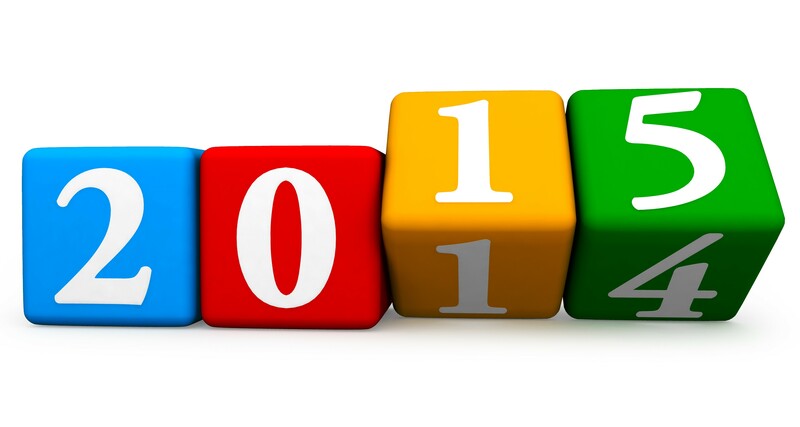 Again thank you to all who made 2014 as great as it was, now lets turn our attention on making 2015 that much better!